We provide action packed, drama based, quality entertainment for children’s parties. 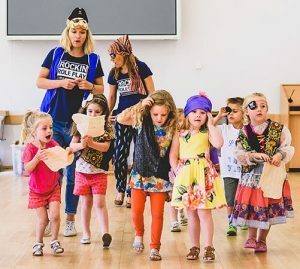 Together we go on an adventure with the children, be it sailing the high seas for treasure, flying to an exotic land for a holiday or preparing for a very special birthday and there are always a few surprises along the way! 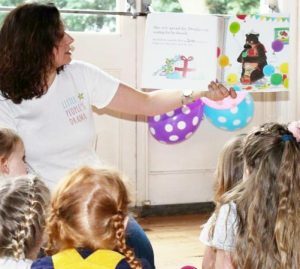 Our experienced tutors guide the children through the action of the stories, taking on roles of characters and maybe even changing the endings to make their story a unique one. Who knows where the children’s imaginations will take them. The children are given props, costumes and roles to play in their very own restaurant where they will serve each other as well as some strange visitors! Who know what could happen when a tiger comes to tea! 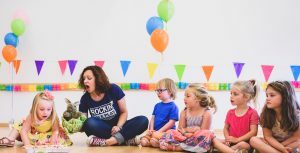 All sessions include a story and some touches to make it personal to the birthday child. We also include a mixture of drama and traditional party games. If you have any special requests, let us know. Contact us to discuss and check availability. We provide drama classes for 2 to 7 year olds in Norfolk, we also work in Schools, Nurseries and Groups. 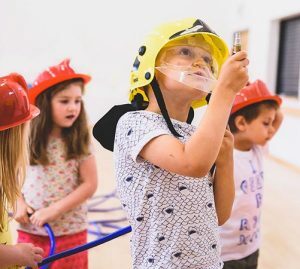 With over 18 years extensive experience teaching drama to children, we believe passionately in the enormous and positive effects it can have on a child’s life. Join the exciting world of fun with our Little People.